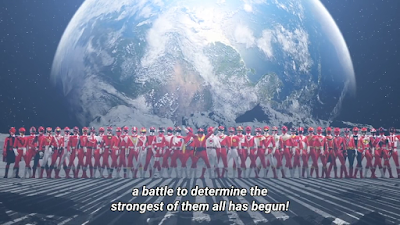 There have been several brainwashed and crazy Sentai warriors in the past. If my memory serves me right we have Akira as Fencer Unas in Maskman, Fumiya under the control of Dordora, the Ohrangers under the control of Bara Clothes and Misao Mondo prior to joining the Zyuohgers. This one goes to the extremes as both Lucky and Naga shrink themselves to invade Naga's body. They meet the real Naga's personality. While Kyuranger is mostly lighthearted but there's always the emotional side of things. Hammy tries to reach out to Naga as well. Balance inside Naga's body tries to destroy the dark personality. This emotional moment is one of the best episodes ever. I'm just glad Akenba escaped since it'd be a waste to get rid of her too soon. 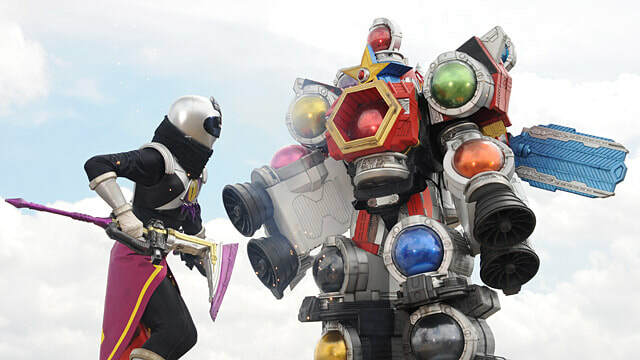 This frees Kotaro and Garu who were both previously held by this guy. 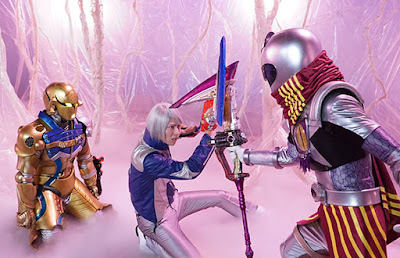 The monster within Naga's body becomes a clone of Naga. It's easily discarded by the Kyurangers. 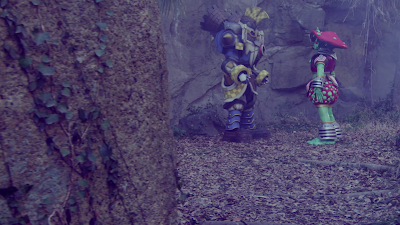 The Kyurangers discover what could be possibly Don Armage's location but they can't get reckless. The Orion is still not repaired and they're still incomplete. As said, it's too early to end the evil space emperor. 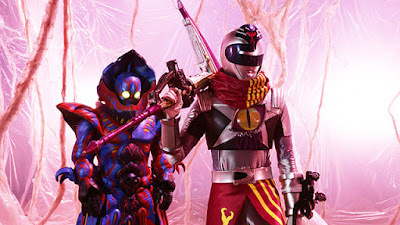 Next week would be a modernized rehash of Kamen Rider Black RX's episode "Rebellion of Scrap" which may have given some children nightmares back in the late 80s. 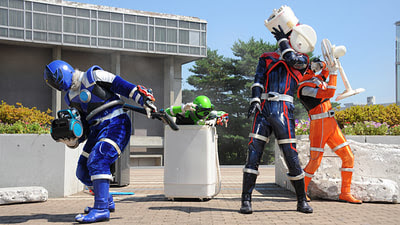 Yup, appliances will be attacking the Kyurangers and from what the preview shows, we'll have Raptor in doubt. 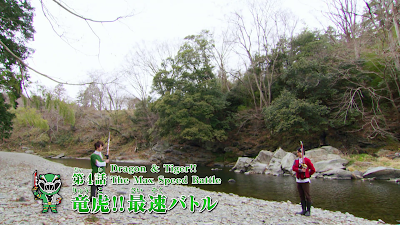 I wonder how the episode would work against Super Sentai warriors. 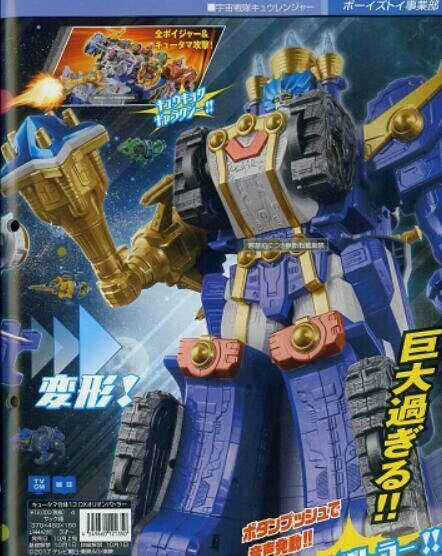 On the other hand, I've also heard of the latest Bandai Merchandise that may appear soon. But I won't make any comments until I see it in action.